For anyone that has issues with layers, you need to grab this Mennace jacket. It doesn't look massively thick, yet it manages to beat out most proper winter jackets we've tested this year. Plus, it's so comfy, it's like having someone hug you, which is a nice feeling if you ask us. As for the design? It's so damn beautiful. 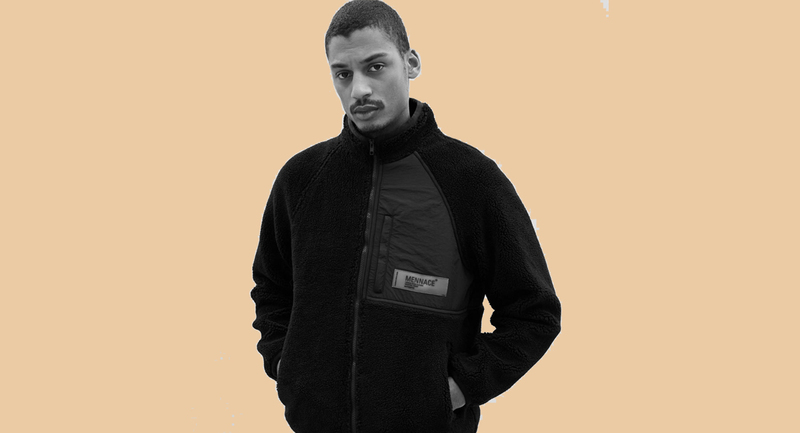 The Black Borg Funnel Neck Zip Through Jacket by Mennace Clothing is available for purchase by heading here. 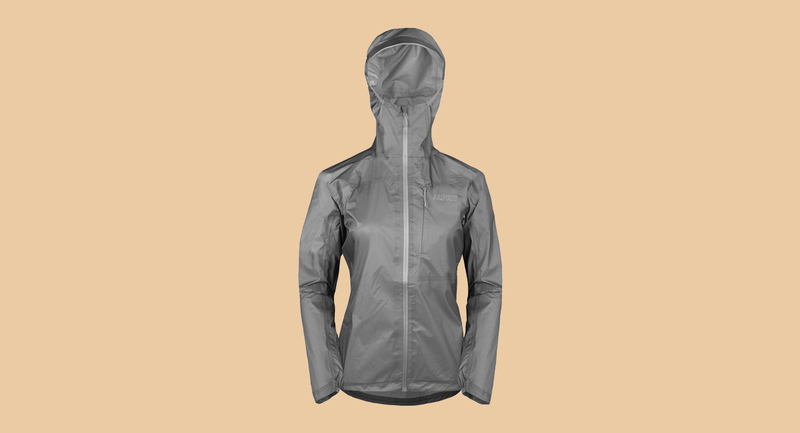 If you're looking for a speedy running jacket that won't weigh you down this winter, then let us point you in the direction of the Alpkit Gravitas Ultralight Waterproof Jacket - which only weighs 150 grams! Add a generous amount of breathability, a stiffened peak to protect your face, a zipped chest pocket, and mimimal seams - and you get all the benefits of a typical running jacket, but without all the cons. The Alpkit Gravitas Ultralight Waterproof Jacket is available for purchase by heading here. 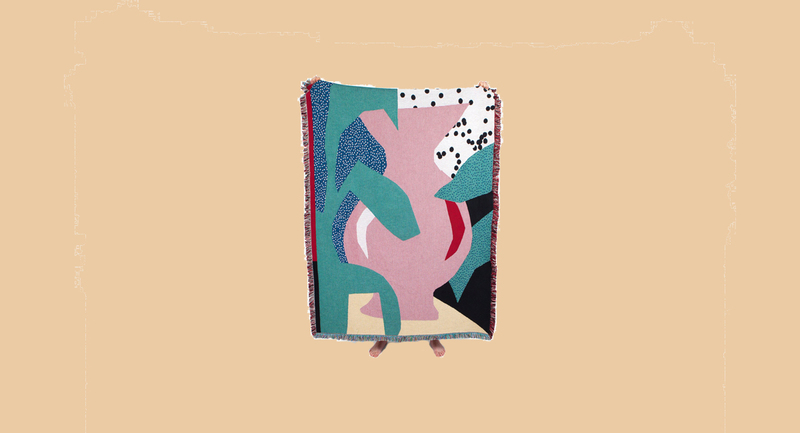 Slowdown Studio is an LA-based company that collaborates with artists to help design their product range - one of which being their beautiful collection of throws. Whether it's keeping you warm on the couch, or up on a wall as a decorative piece, these throws are just perfect. The only issue we had is which design to go for! Slowdown Studios throws are available for purchase by heading here. 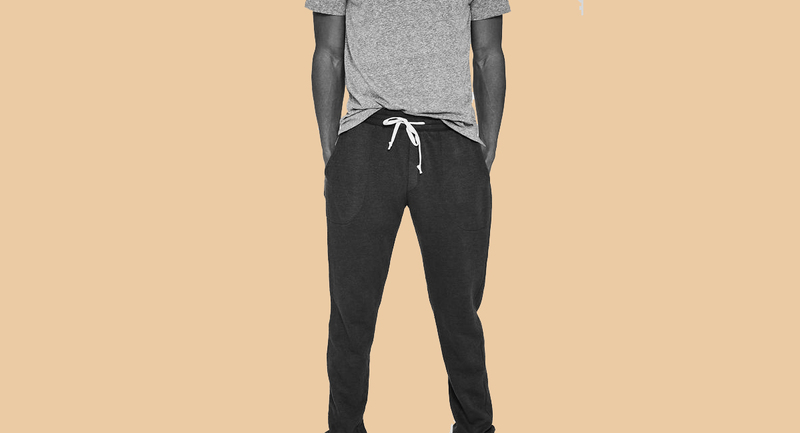 Featuring imported fleece from the coast of Barcelona, these relaxed joggers are so comfortable, they'll quickly come your go-to lounge pants. And hell, outside of the lounge too. But what else did you expect from Project Social T? They've been nailing it since 2011. The Barcelona Pant by Project Social Clothing is available for purchase by heading here. Thanks to its memory foam ear cushions, Anker's Soundcore Life2 headphones are up there as some of the most comfy we've tried this year. And thanks to the BassUp technology, you get a serious amount of bass too, which isn't usually the case with wireless Noise Cancellation Headphones. A true bargain. 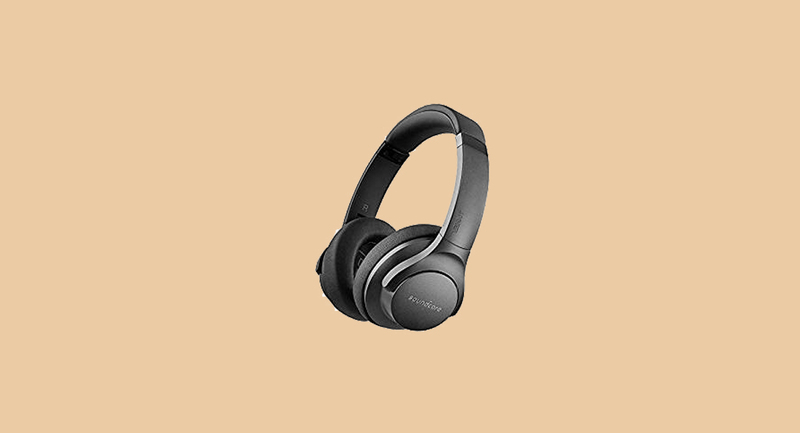 The Anker Soundcore Life2 headphones are available for purchase by heading here.